Are you ready for the cockpit battle? 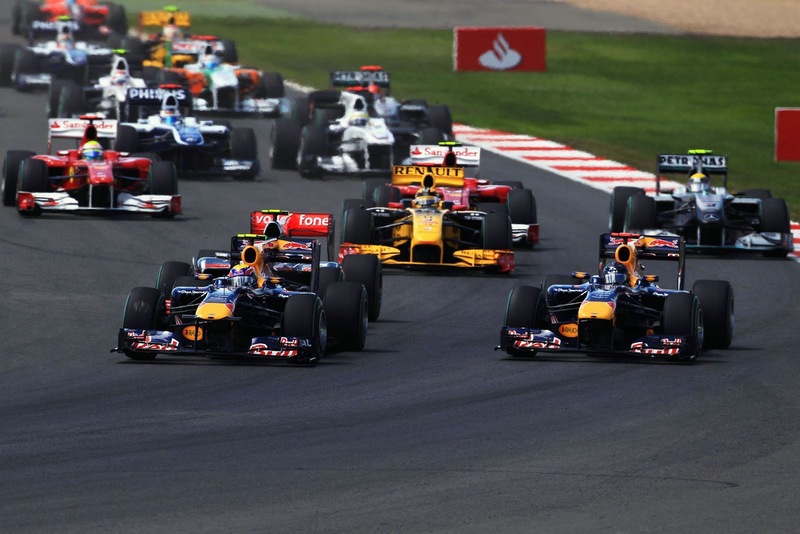 Will this Formula One season create that blistering effect? Will the favorites take home the trophy? 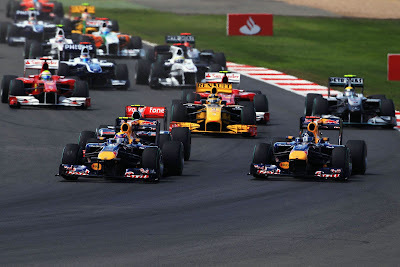 Formula One 2013 is the most awaited event for the speed fanatics where all the auto giants from Ferrari to Mercedes, Marussia to Mclaren, Sauber to Lotus will drag and race for glory. Speed, control and mind strength is the deciding factor and the winners know how to beat the opponents with accuracy. 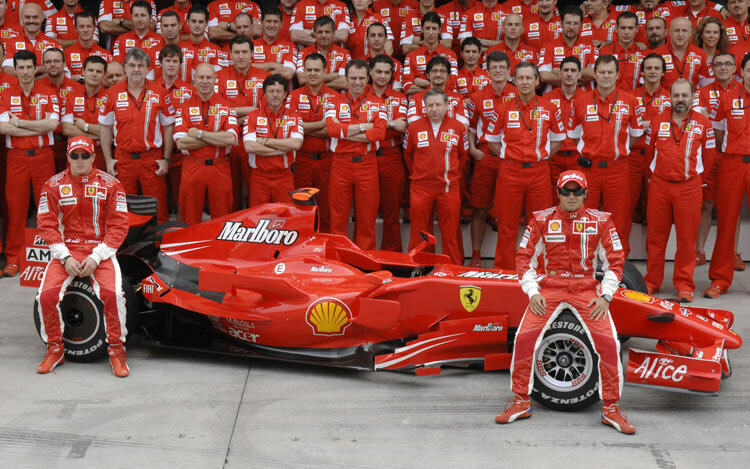 On March 17, 2013, Melbourne will witness the best racing machines with the most skilled drivers fighting for glory. Some will fall and some will rise from the lost ashes. 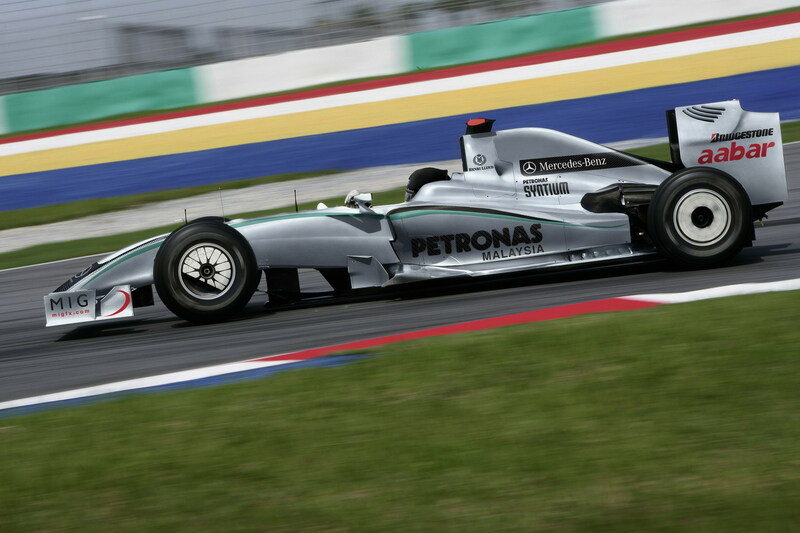 Let’s check out some of the greatest prospects of Formula One, 2013. Ferrari: Fernando Alonso & Fillipe Masse epitomize the glamour quotient. 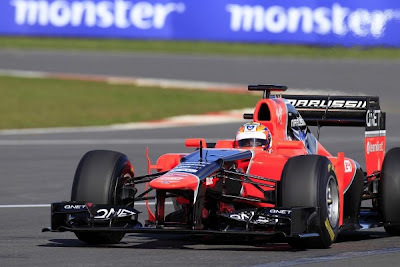 The new F138 car according to Alonso is 200 times better and the team is looking forward to conquer the race track this season. Marussia: Max Chilton and Jules Bianchi are looking good for the season and is the only team having the Cosworth engine. The unlikely team can emerge as the dark horse this time. Mercedes: The winner of 2008 Formula One Lewis Hamilton is one of the strongest contenders in this season. Will he be able to make it again? Only time will tell but Team Mercedes will always be the top favorites. 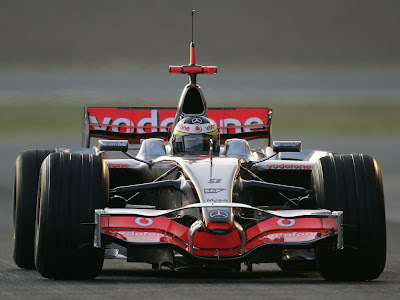 Mclaren: Button and Perez looks all prepared to beat the finest & and the greatest. It’s the best chance for Button and Parez to prove their skills on the racetrack. Thanks for Sharing nice information this blog. I am very impressed your blog.